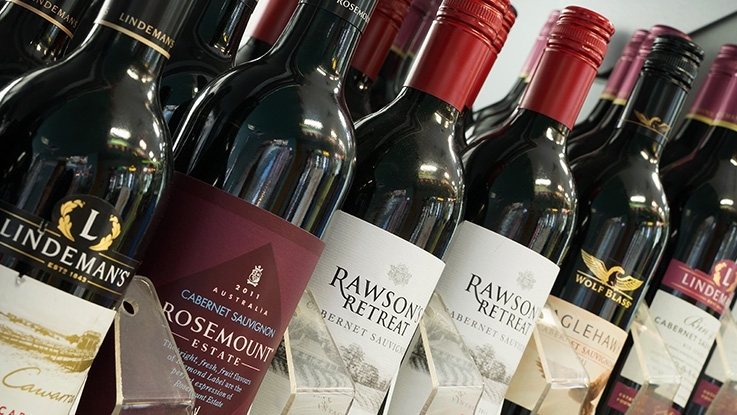 The Gum Tree Bottle Shop is located adjacent to the Club’s reception and stocks a large range at competitive prices for the convenience of members. “The Wine Bar”, located within the bottle shop, stocks a huge range of different chilled wines all at very competitive prices. Each month, the bottle shop offers a range of great offers – simply click on the link below to see what’s on offer this month. We also have a great range of Dolphins Merchandise available for sale. Stock is limited, so be sure to check out what we have on offer the next time you visit the club.